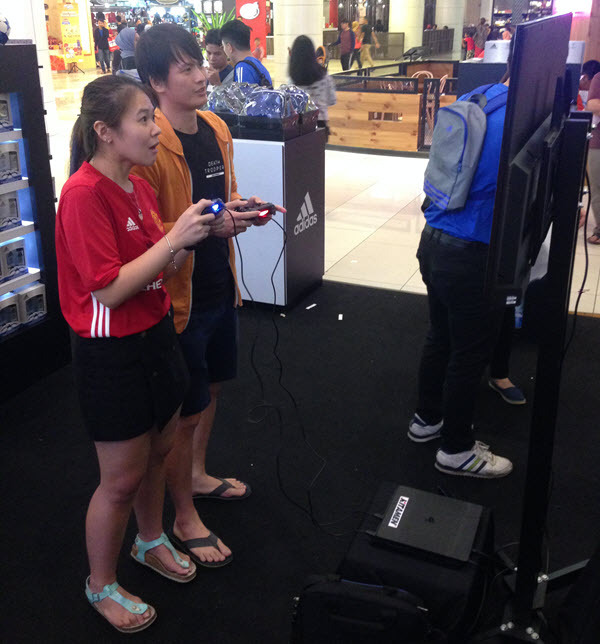 It’s been a while since we’ve handled any roadshows at all, and having to work with Adidas was an amazing opportunity indeed. 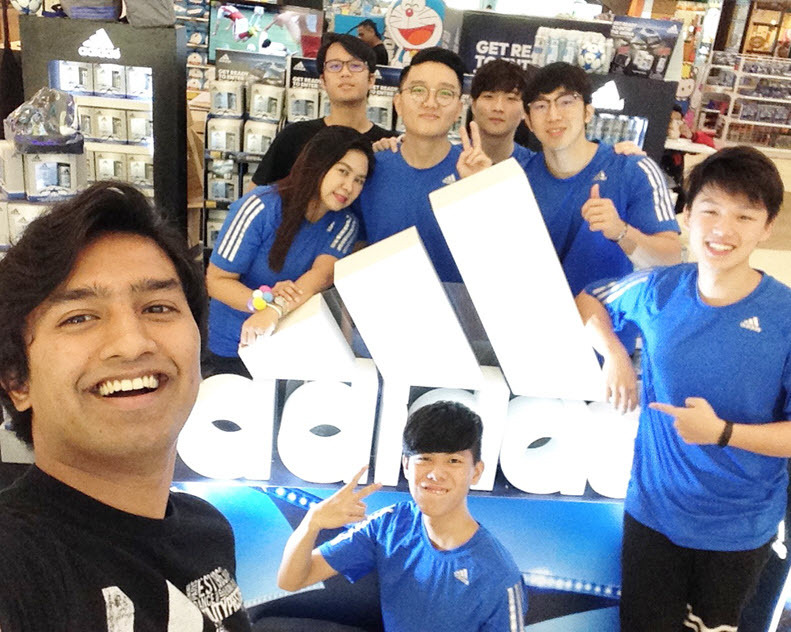 We’ve had loads of fun with their super cool team and we even get Adidas t-shirts and goodies to go home with – A token of appreciation for bringing up their sales. 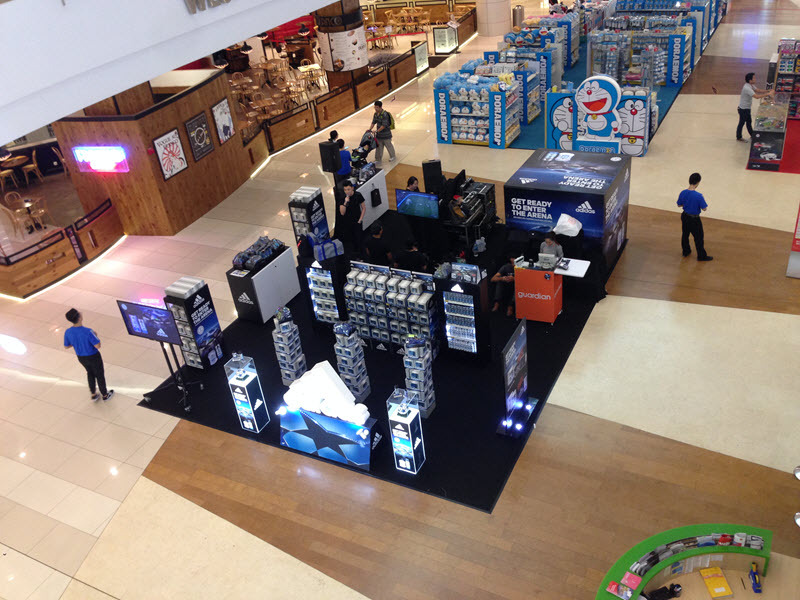 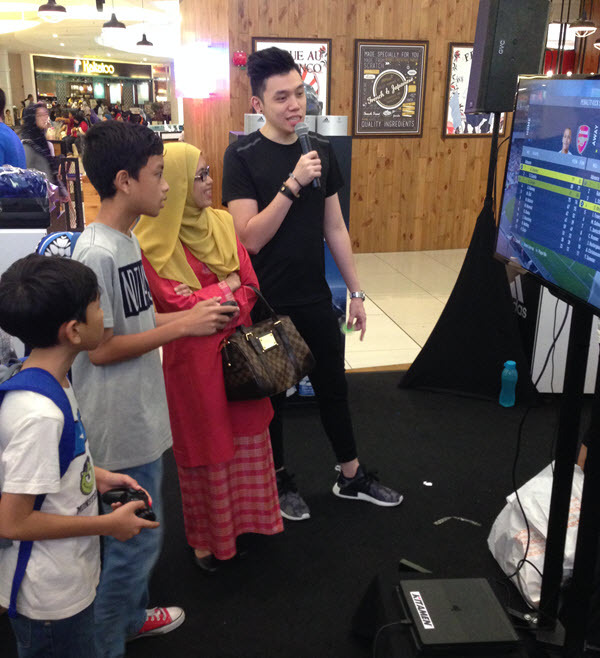 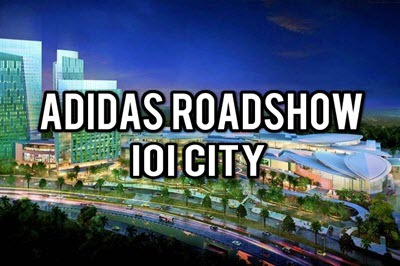 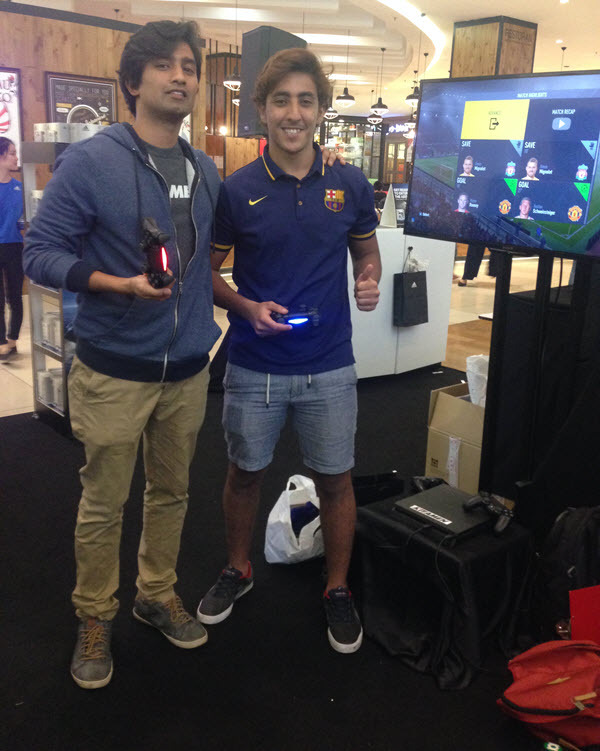 The Adidas Roadshow that we handled was in IOI City Putrajaya and we managed to bring up their sales by three times more than their expected goal and for us, it was a huge success, pushing our capabilities further in the world of events. 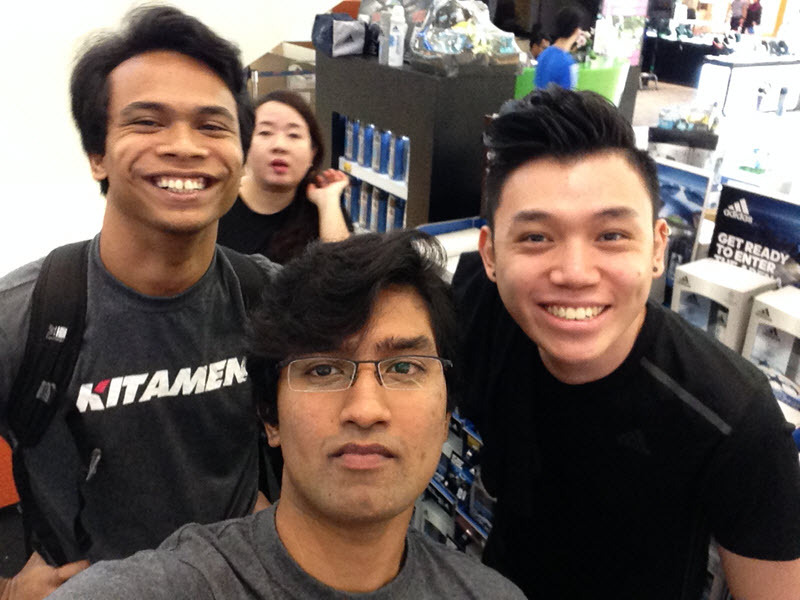 Whatever the product, as long as you have a great team to work with, well that’s all you’ll ever need to bring your brand to another level. 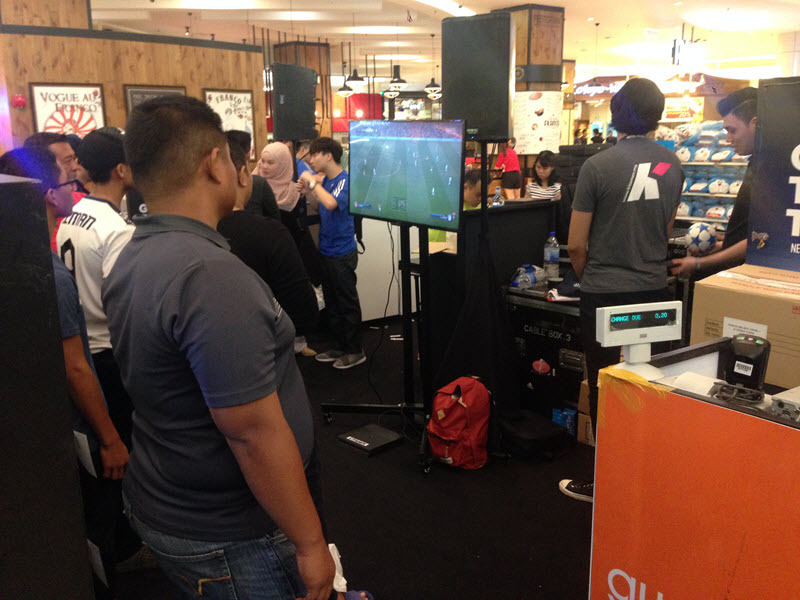 Need a Roadshow Manager in Malaysia? 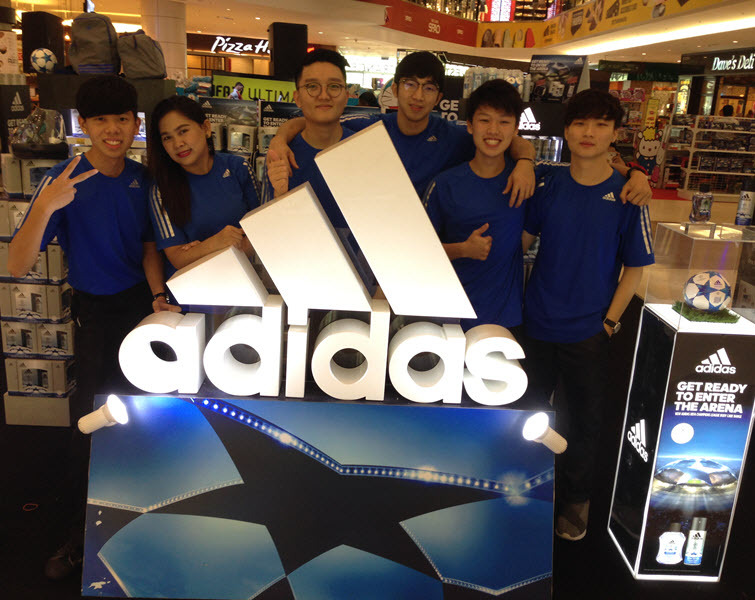 An experienced Roadshow Event Crew capable for skyrocketing your brands and sales?